I consider myself very lucky to live where I do, in the Pacific Northwest. 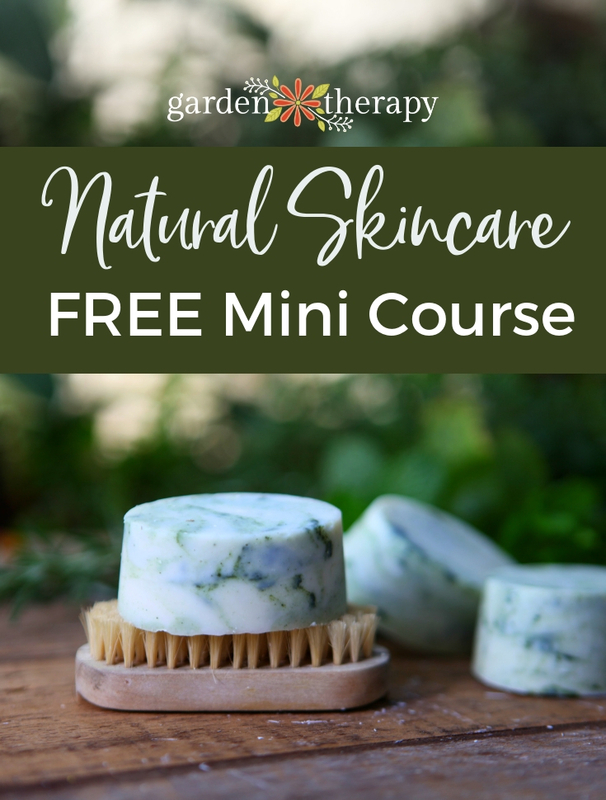 The temperate weather and varied landscape makes it the perfect place to grow a garden and gives a ton of options as to the type of garden that can thrive here. 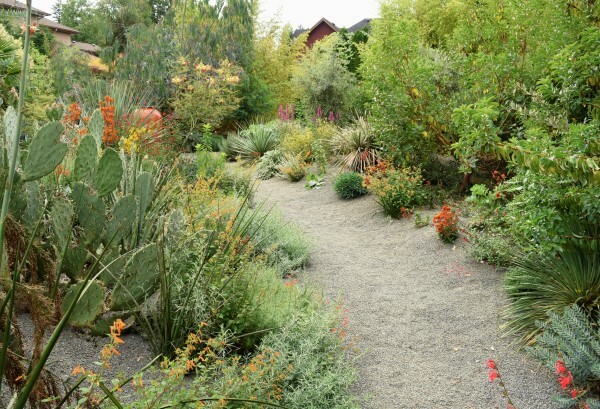 From traditional Japanese gardens to drought-tolerant dry gardens, the Pacific Northwest can grow it all! 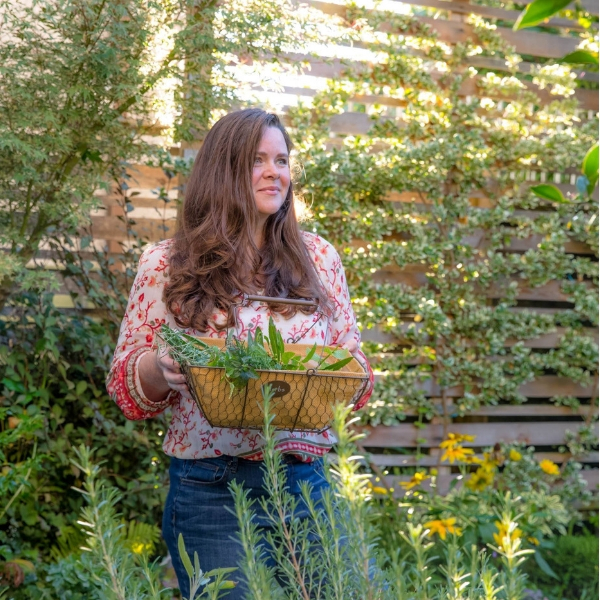 Amy Campion and Paul Bonine have created a beautiful book highlighting the many styles of Pacific Northwest garden design. 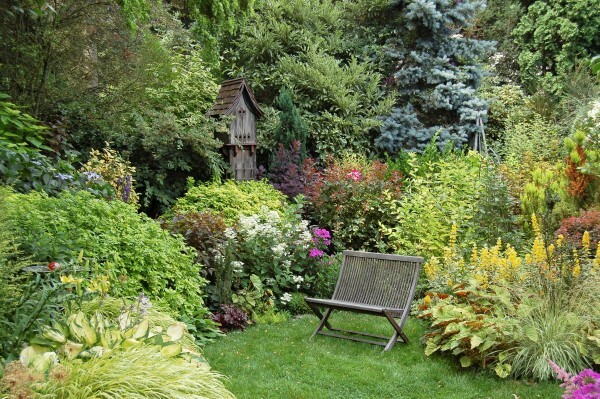 Today they are sharing some brief glimpses into the many gorgeous garden types that thrive in this part of the world. 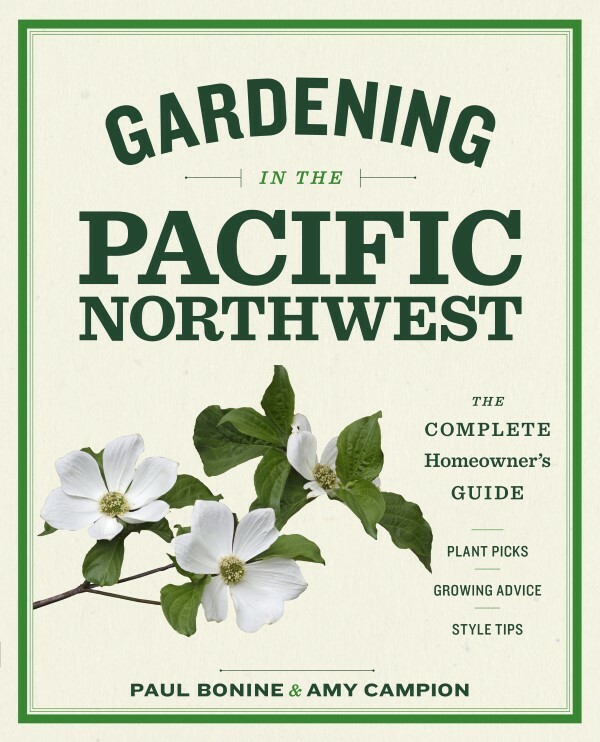 Their book, Gardening in the Pacific Northwest: The Complete Homeowner’s Guide, also contains growing guides and tips for each one of these styles and lots of other great information about growing a Pacific Northwest garden, so if you like what you see here you’ll LOVE the rest of the book! Sometimes a garden’s style is dictated by its surroundings. In much of our region, gardening beneath a forest canopy is business as usual, and many fine woodland gardens flourish in the shadow of Douglas firs, western red cedars, western hemlocks, and bigleaf maples. 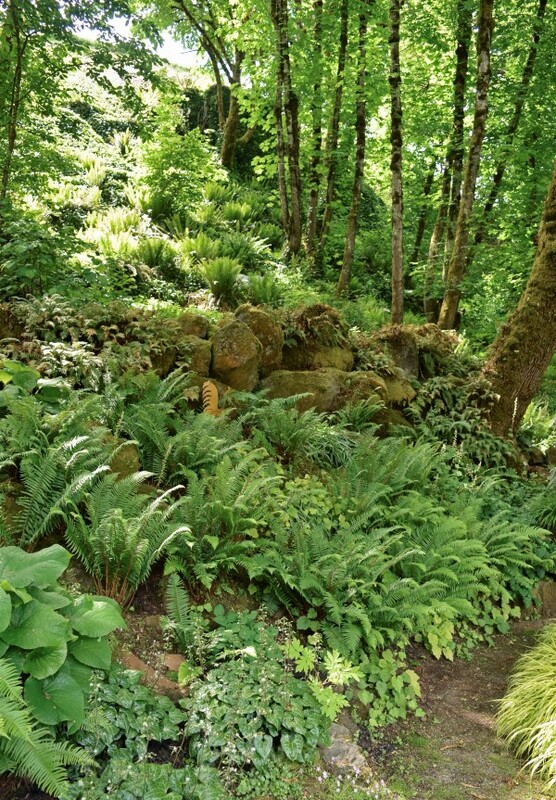 Woodland gardens do pose challenges to gardeners. Towering trees (particularly conifers) greatly diminish the amount of sunlight that makes it to the forest floor, and thirsty tree roots vie with garden plants for limited amounts of water. We should look to our native woodlands for clues on how to cope with these conditions. There, vine maple (Acer circinatum) is usually present in the understory, and tough evergreen ferns, mahonias, and black huckleberries (Vaccinium ovatum) dominate the ground layer. Wildflowers dot the forest floor in spring. These natives can and should make up a significant portion of any shade garden here. 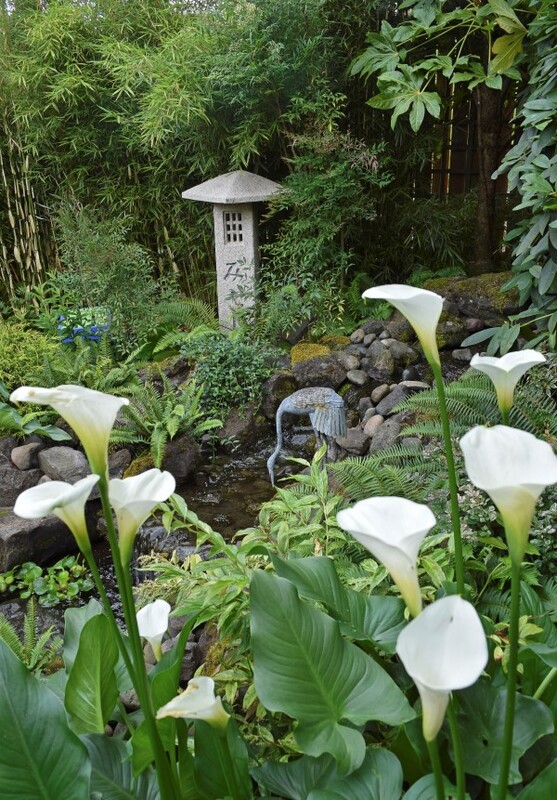 During most of the twentieth century, garden style in the Pacific Northwest was heavily dependent upon supplemental summer water. Lush lawns as well as thirsty perennial borders demanded irrigation. More recently, there has been a movement toward more water-wise methods. Irrigation is expensive, and more and more people are discovering they can save money and still have a beautiful garden by choosing plants that survive on just the water that falls from the sky. The Northwest is part of the Pacific Rim and has taken garden cues from a number of countries surrounding the Pacific Ocean. Japan in particular has made a lasting imprint. Some of the earliest horticulturists of the Pacific Northwest were of Japanese origin, and they brought to our region a unique perspective that stems from a long tradition of gardening in that country, spanning several centuries. Japanese gardens are thoughtfully composed. 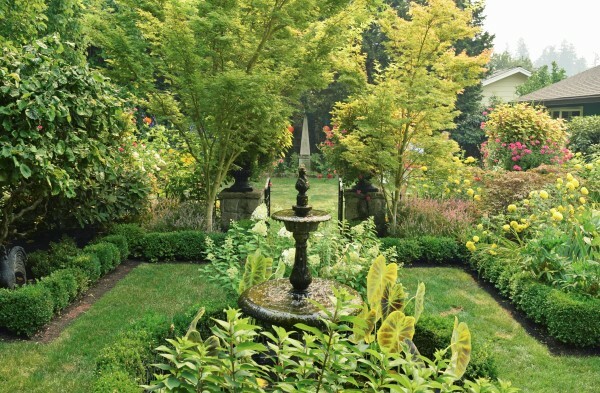 Trees and shrubs are shaped meticulously to take on traditional, stylized forms, and pruning achieves its highest level of artistic expression in these carefully tended gardens. Each plant and its placement are symbolic. Wood, water, and stone carry their own symbolism and are used judiciously to give deeper meaning to the composition. Water is celebrated as a life-giving force and figures prominently. In the early 1990s, a passion for tropical and subtropical plants began to sweep through the Northwest. Dubbed Tropicalismo by garden writer Ann Lovejoy, the movement represented a profound shift in thinking regarding garden style. Gardeners embraced plants with bold, over-the-top foliage and used them to create high-drama gardens. The search was soon on to find more cold-hardy tropicals to expand the palette. While the term cold-hardy tropicals may seem like an oxymoron, there actually were a few nurserymen who had already explored this topic who had discovered that there were indeed tropical and subtropical plants that could survive our winters and—equally importantly—didn’t need a lot of heat in the summer to thrive. 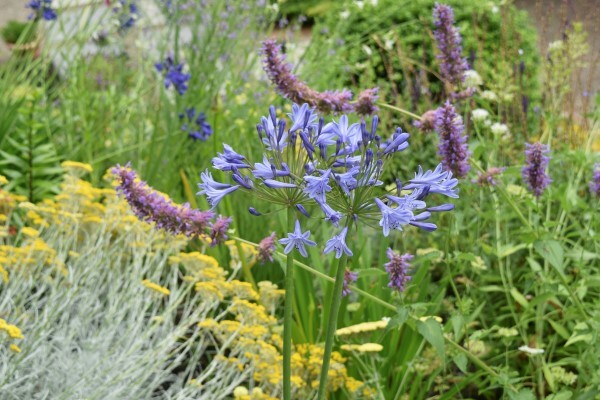 A relatively new movement in garden style centered in Europe has transformed the modern perennial border. 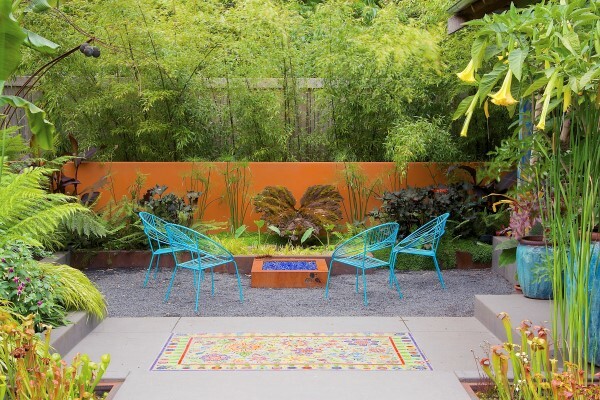 This approach, made popular by designers such as Dutchman Piet Oudolf (of New York City High Line fame), employs a generous planting style to create a tapestry of colors and textures. 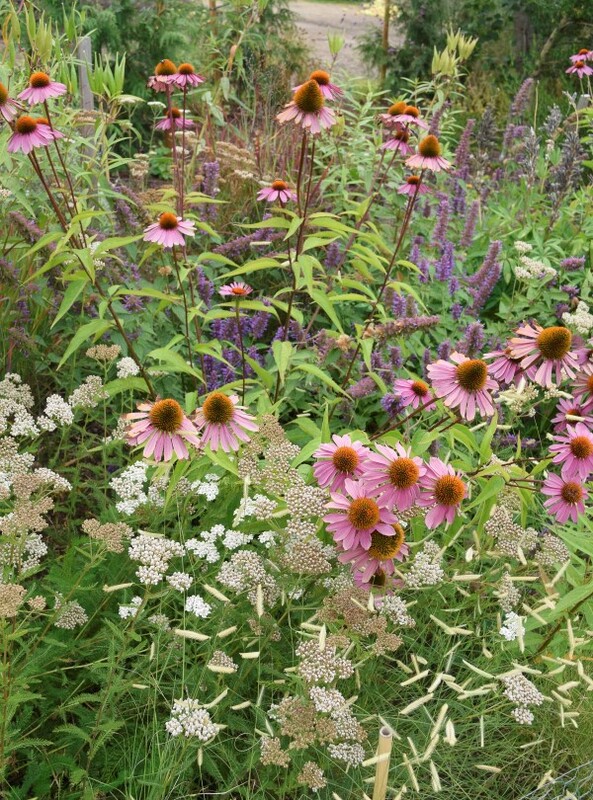 The focus is on perennials planted en masse and intermingled in artful ways. Flower color is relevant, but so is flower form, and the repetition of colors and forms gives cohesiveness to the composition. Formal gardens can take many forms, but in general they express a rather austere aesthetic, achieved through the use of balance, symmetry, and the clear delineation of space. The best formal gardens are said to have “good bones.” Evergreen hedges, kept neatly trimmed, provide year-round structure; boxwood, dense and amenable to shearing, is favored hedging material. A specimen tree, such as a Japanese maple or a flowering cherry, is often centered in the lawn, while shrubs are massed together. Foundation plantings provide a transition from the house to the surrounding landscape, anchoring the structure to its setting. A preponderance of green gives continuity, and plants with blue, purple, or variegated foliage are used sparingly as dashes of color. An extra spark of creativity permeates urban gardens. Because they are surrounded by buildings and asphalt rather than the borrowed landscape of the naturally occurring flora, city gardens can follow practically any style and not look out of context. The city plot is a blank canvas that can become many things. It may become a lush tropical escape; a stylish, contemporary outdoor living space; or a playful artist’s retreat, full of quirky treasures. The urban gardener may take a page from several design styles and create a unique hybrid approach. Innovation and experimentation flourish in city gardens, and any style that the gardener can dream up can find expression. Taken from Gardening in the Pacific Northwest © Copyright 2017 by Paul Bonine and Amy Campion. Published by Timber Press, Portland, OR. Used by permission of the publisher. All rights reserved. Paul Bonine is a garden writer, lecturer, and co-owner of Xera Plants in Portland, Oregon. He has consulted for NPR, the Sunset Western Garden Book, and The Oregonian. Amy Campion is a freelance writer, editor, and photographer in Portland, Oregon. She has worked in the nursery business and blogs about gardening at amycampion.com. I just got this book from the library! It caught my eye because I live in Burnaby, B.C.. Wonderful book that will be useful to gardeners & interesting reading for plant lovers. Garden books are not too common for this neck of the woods. Beginning & experienced gardeners will benefit from the advice & enjoy the photos.